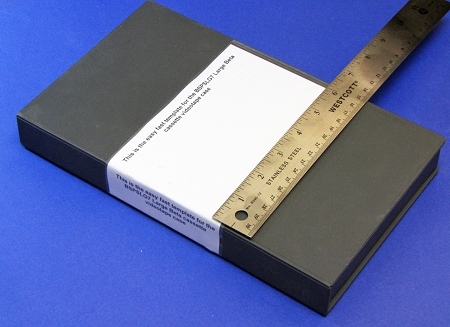 Insert Size:7 1/4" x 3 13/16"
Size when detached is 7 1/4" x 3 13/16". 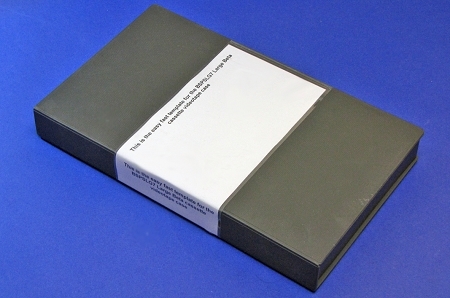 Two per 8 1/2" x 11" sheet. Non-adhesive 32lb stock. 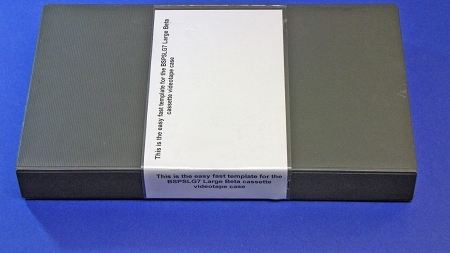 These Beta inserts fit all the large tape cases in the entire series of Betacam Videotapes, such as Beta SP, Digibeta, Beta SX, HDCAM, etc. 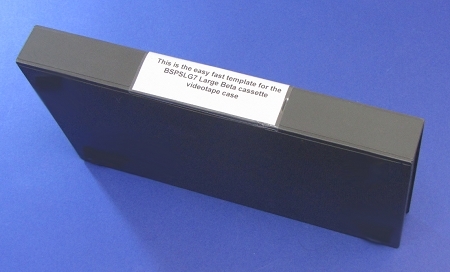 They work well with laser or inkjet printers. Free .ai and .pdf templates. 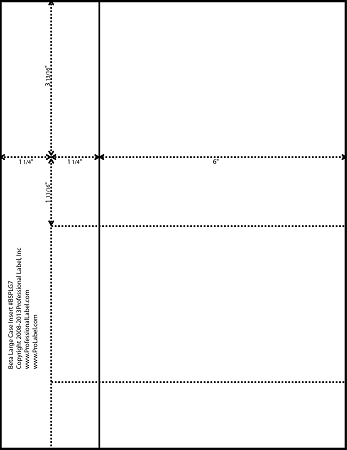 Click here for the PDF template for use with Adobe Illustrator or Adobe Acrobat.